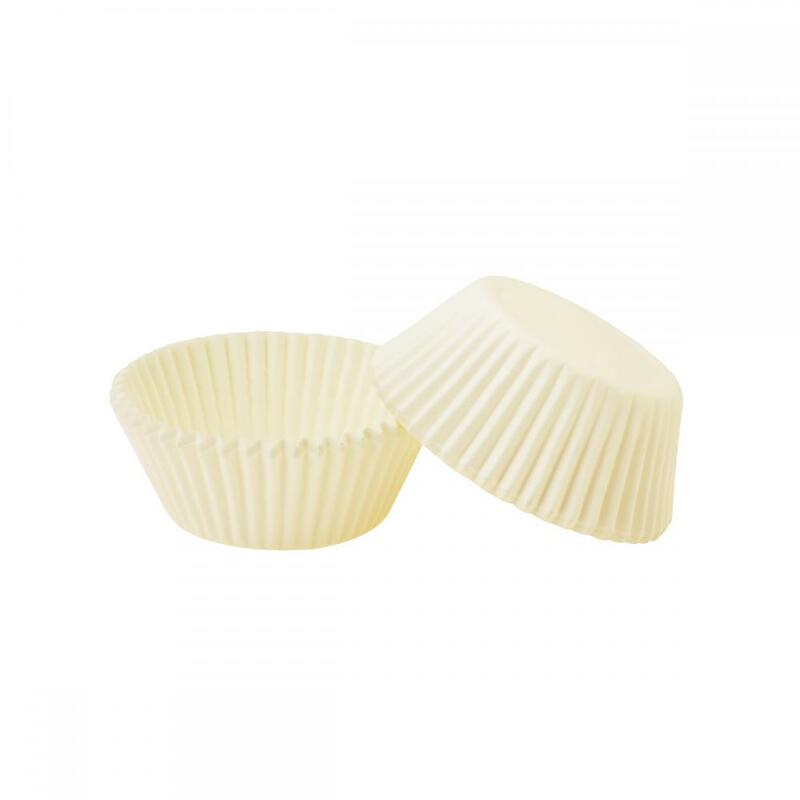 Baking Cup made of grease proof paper, parchment paper, silicon paper or kraft paper 40-60gsm, the baking cupcake paper is perfect for making baking cup and cupcakes. 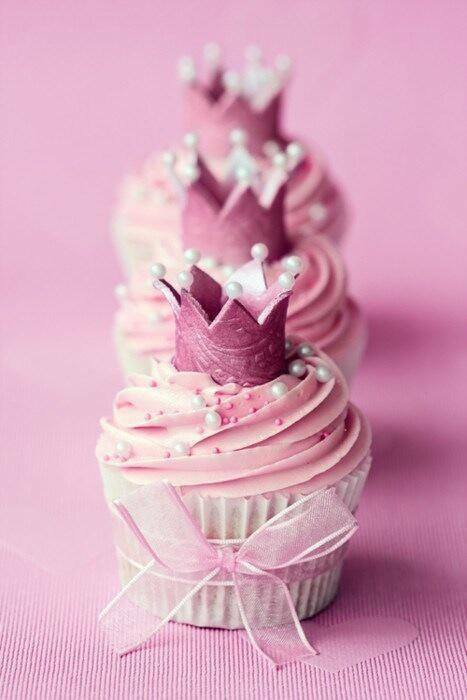 Meanwhile, the Cupcake liner have a excellent non-stick performance and high quality of craft. It's very suitable for baking and cooking. 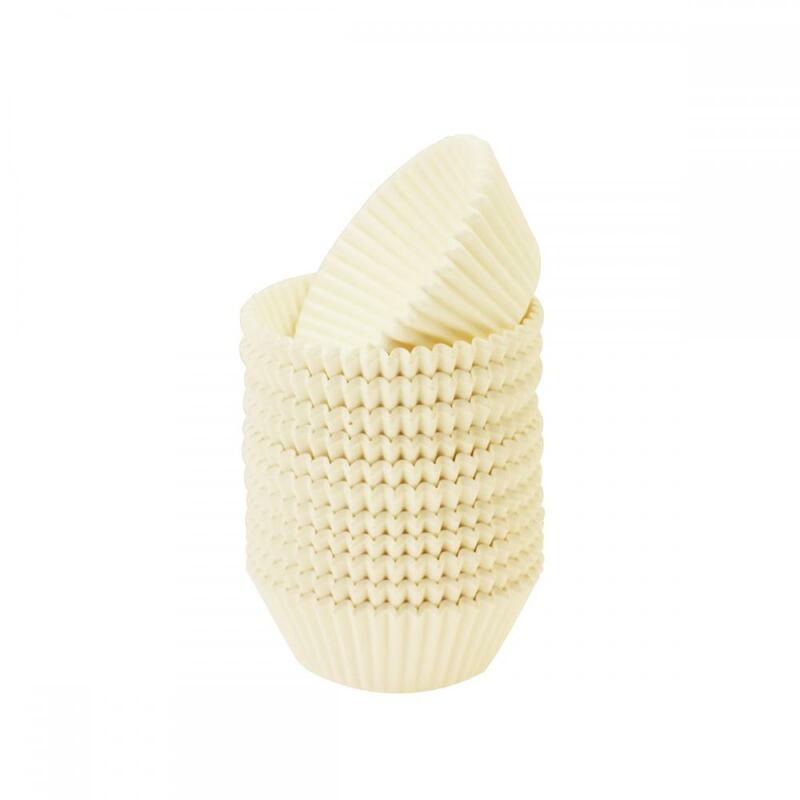 Our Paper Muffin Cup are great for hot /cold food, it can be used to make cake or ice cream. 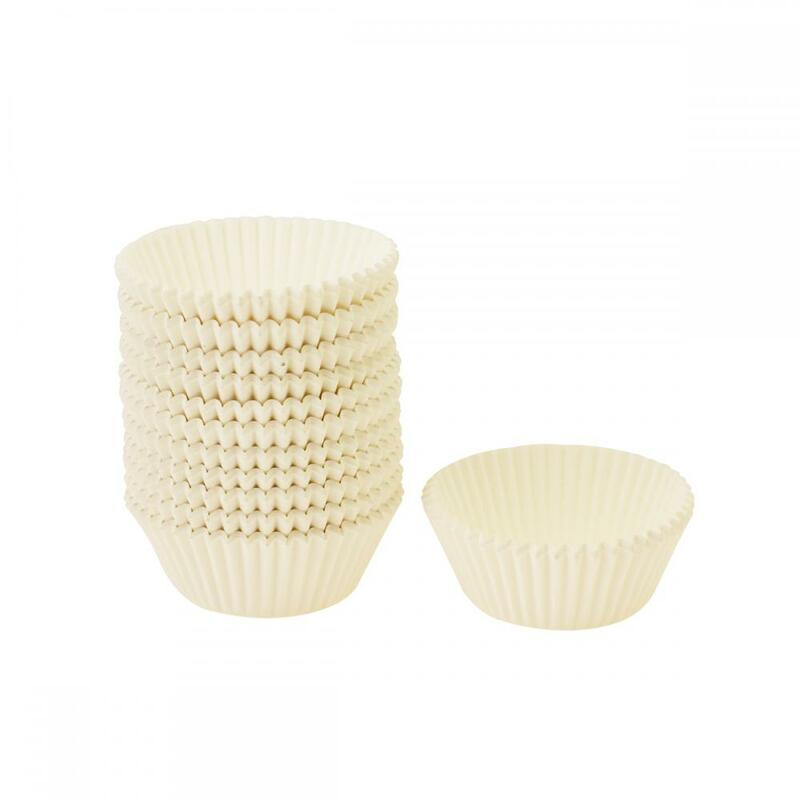 The baking cup size: Flat diameter: 112mm Bottom diameter: 52mm, Height: 30mm, Top diameter 73mm. Our company have passed certificate of ISO 9001, SGS, FDA, ITS, HACCP, GMP and KOSHER. 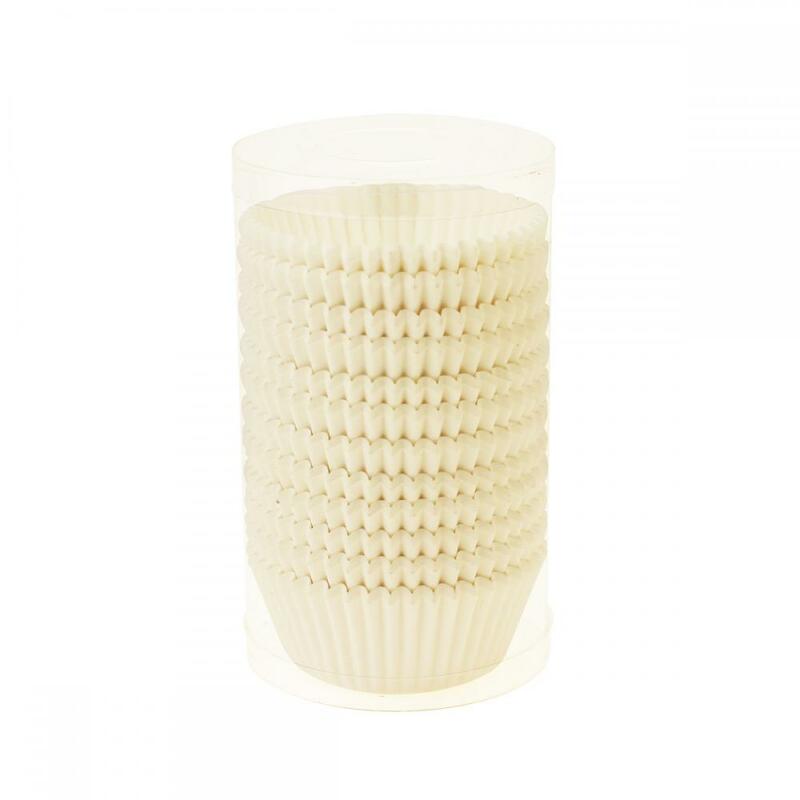 Looking for ideal Paper Baking Cup Manufacturer & supplier ? We have a wide selection at great prices to help you get creative. 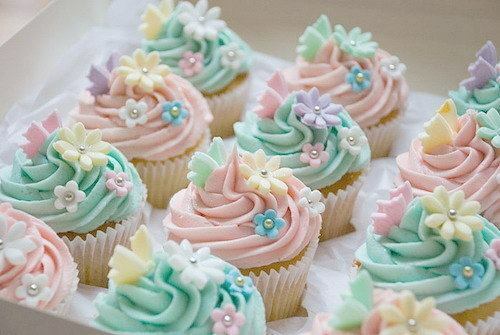 All the White Cupcake Liner are quality guaranteed. We are China Origin Factory of Paper Muffin Cup. If you have any question, please feel free to contact us.